Have you been considering taking on an apprentice but don’t know where to start? Or worried that you might have left it too late? 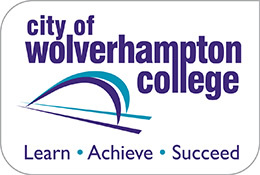 City of Wolverhampton College are here to help! We are one of the largest apprenticeship providers in the country, working with more than 700 employers each year, including multi nationals such as the BBC and MOOG. Our apprenticeships start throughout the year and with a number of high calibre applicants looking for an apprenticeship right now we can help you find the perfect fit for your team. 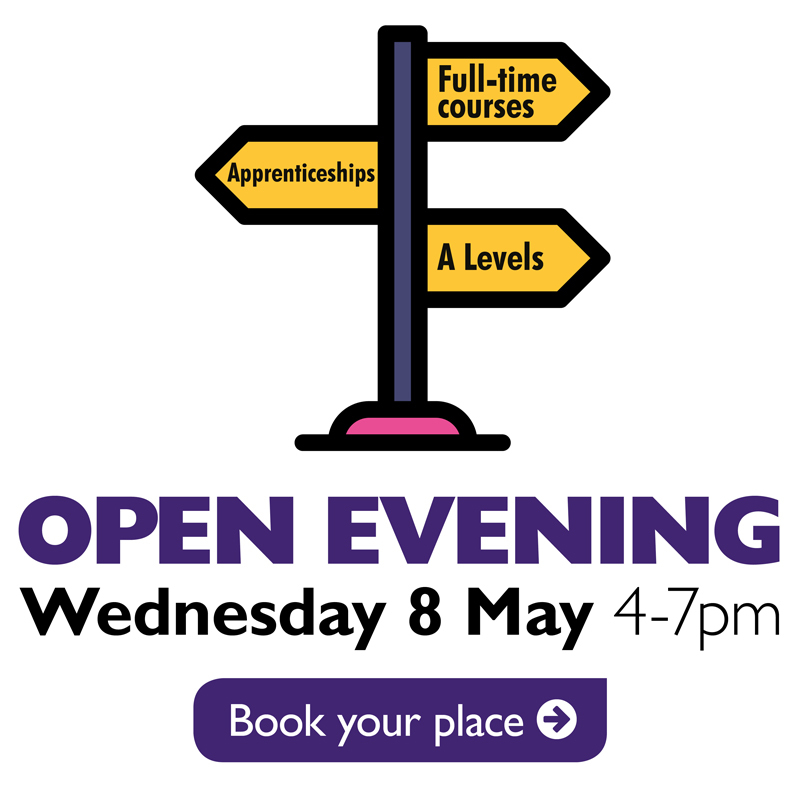 Apprenticeships are available to anyone over the age of 16 and can be used to take on new staff or to train current employees. Better productivity. An impressive 96% of employers who take on an apprentice report benefits to their organisation, and estimate each apprentice increases their company’s productivity by £214 per week. Lower costs. Training an apprentice is more cost-effective than hiring experienced and skilled staff, and apprenticeships are fully funded for 16 to 18-year-olds. Better training. All training and assessment is arranged and delivered by us, so you can concentrate on running your business and know your apprentice is in the best hands. Better reputation. Many business owners say taking on apprentices helps them improve their image, both within the industry and in the community. Motivate staff and reduce staff turnover. 88% of employers who employ apprentices believe that apprenticeships lead to a more motivated and satisfied workforce. Large Employer? If your business has a wage bill of more than £3 million a year, you are required to contribute to the Government’s new Apprenticeship Levy at a rate of 0.5% of your pay bill. The government will top this up by 10%. Small Employer? If you don’t pay the levy, you only need to pay 10% towards the cost of training and assessing your apprentice. The government will pay the rest (90%) up to the funding banding maximum. What’s more, if you have less than 50 employees, the cost of training an apprentice between 16 and 18 years old is free. For All Employers The government will also pay employers, no matter what size, £1,000 for each 16-18 year old apprentice they employ. Additionally, there is no payment of employers NI for all apprentices between the ages of 16 and 25. This is up to salaries of £45k. Interested in finding out more about the apprenticeship levy and how it applies to your business? Visit our dedicated Funding and The Levy page.